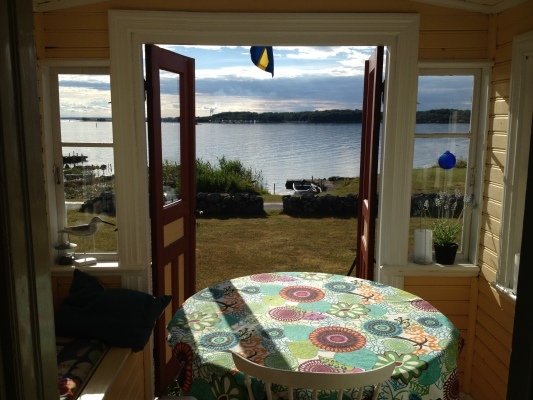 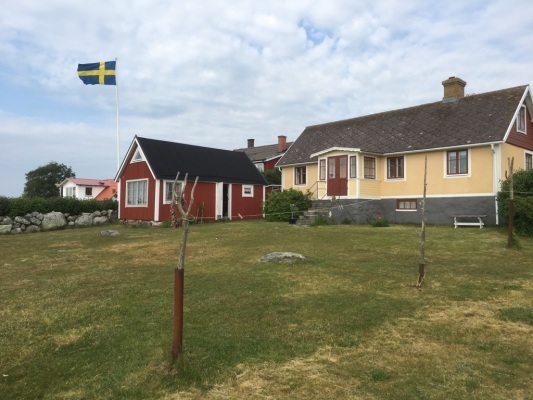 Holiday Home Sweden, Blekinge, Sölvesborg: "Havet Sölvesborg". 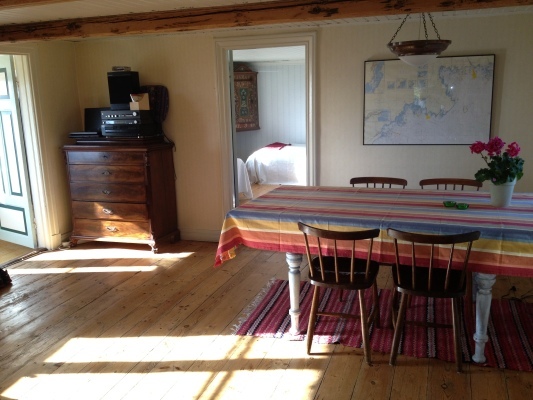 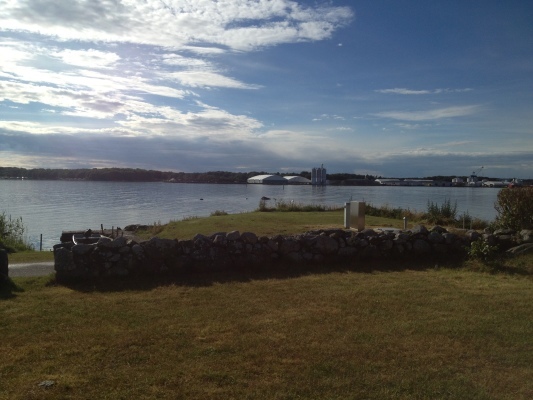 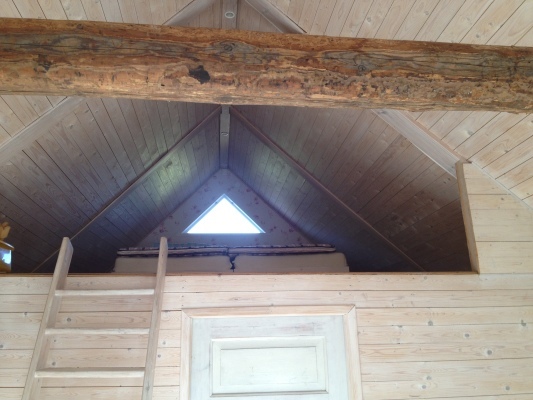 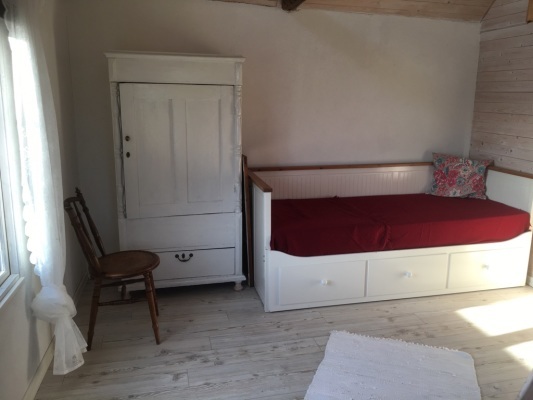 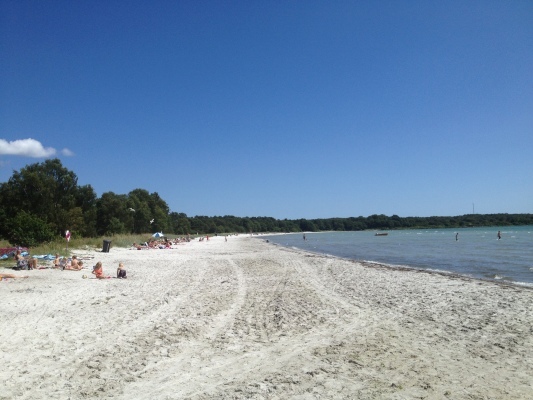 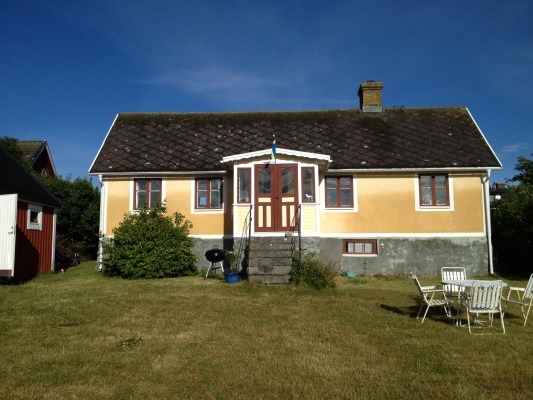 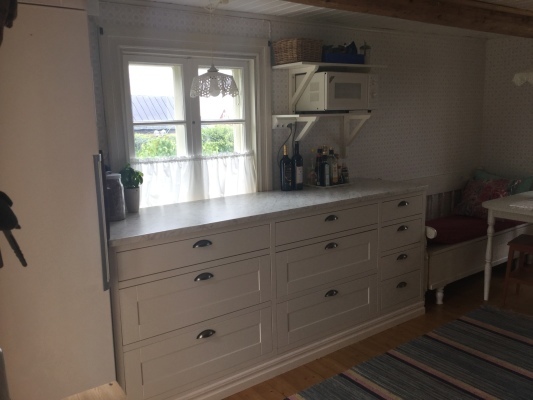 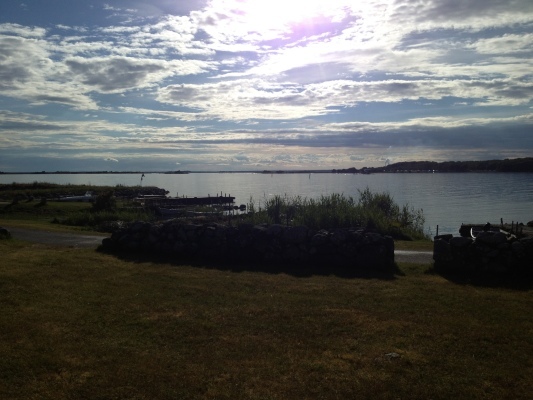 Deposit : The landlord takes a deposit of 2000 SEK. 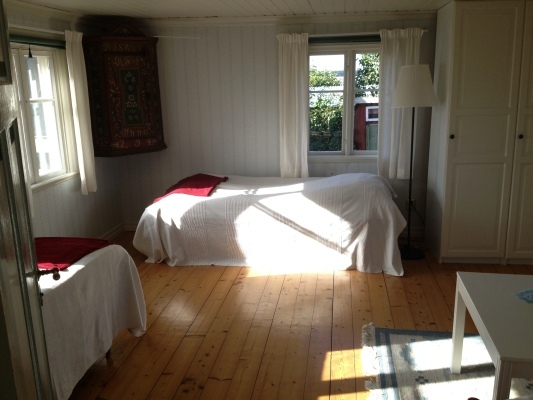 Bed linen/towel : Bed linen/towels can be rented for 100 SEK/pers.